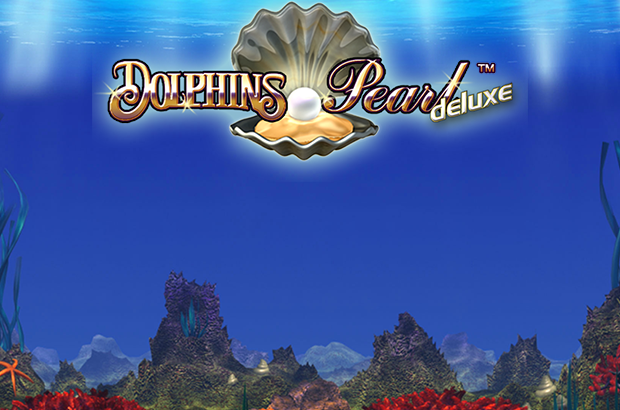 Play Highroller Dolphin’s Pearl™ deluxe online for free now! Explore the depths of the slot ocean. A host of fascinating sea creatures and awesome chances of winning are waiting for you in Highroller Dolphin’s Pearl™ deluxe! The legendary Novoline slot game features five reels and up to ten win lines. Get three to five matching symbols side by side on an active win line (from left to right) and you’ll land a win. The Dolphin, Manta Ray and Crab symbols need only appear twice on the reels for you to be a winner. 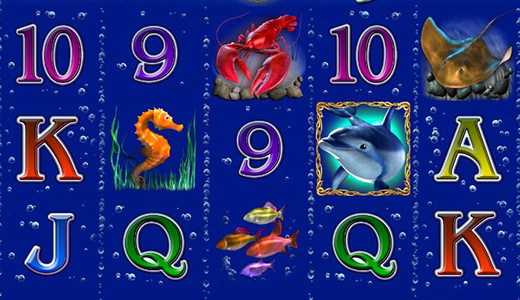 As the game’s Wild symbol, the Dolphin can substitute for other symbols and double winnings. The Pearl symbol is the game’s Scatter, and if it appears three or more times anywhere on the reels, 15 Free Games with great multipliers can be triggered. What’s more, in Highroller Dolphin’s Pearl™ deluxe you can win further Free Games with Scatter symbols during the Free Games.